When choosing decking materials for your project, options abound. At Mohler’s, we can simplify your decision with one of these primary decking materials: cedar, pressure treated lumber or composite boards. Natural wood products enhance the beauty of any project with their rustic, yet refined appearance. At Mohler’s, we are drawn to the exquisite look of natural wood. We specialize in cedar decking to outfit your outdoor space. Cedar is the leading choice for all-natural wood decking. It is beautiful, environmentally-safe, and contains built-in tannins and oils, making it resistant to rotting and insect damage. Of all the wood species, cedar is reliable and less prone to shrinkage or cupping. You can design your cedar deck to any size or shape. 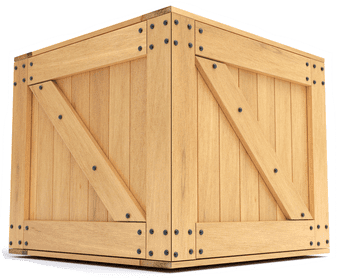 Mohler’s provides hard-to-find board lengths so you can create unique spaces customized to your preferences. Composite decking is a modern, low-maintenance choice for a growing number of households and businesses. The boards are a hybrid of wood fiber and plastic that are virtually maintenance-free, so you never have to scrape, sand or stain your deck. At Mohler’s, we supply composite decking materials from leading manufacturers in the industry: Azek, TimberTech, and Fiberon. Each company has high performing, durable boards in a variety of color options. With composite decking your space will look brand new for years to come. 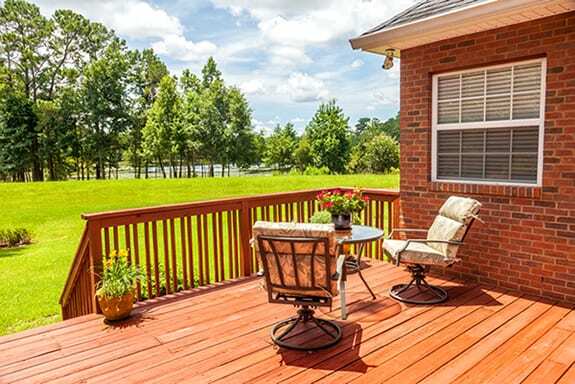 While pressure-treated lumber is more economical than other decking options, its best feature is durability. Each piece is processed to maximize the lifespan and performance of the wood. 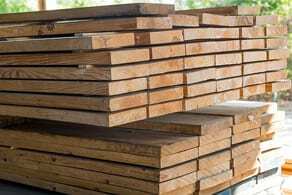 Special chemicals are infused into the lumber, making it extremely strong and reliable against outdoor elements and insect damage. 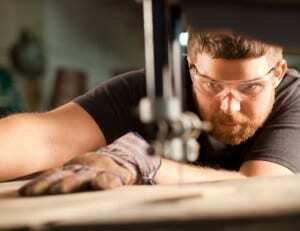 You can purchase pressure-treated lumber in a variety of grades, which are measured by both strength and appearance. 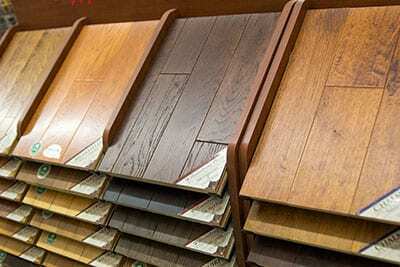 Mohler’s offers a premium grade pressure treated lumber. This high-quality wood is perfect for your decking needs as well as other construction applications. And when it’s time to stain that deck, Mohler’s has you covered with a complete line of stains, wood treatment products and tools. Do you have a vision in mind for your deck? Need some help designing? Call for an appointment with our decking specialist!